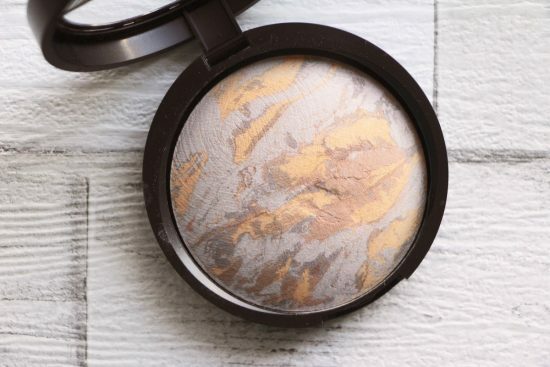 Anyway, I’ve done a round-up of the best beauty deals just in case you’d appreciate having them all in one place. If you’re after codes for the online beauty “supermarkets” then LookFantastic have one on their homepage (on Friday it was for 25% but it supposedly decreases over time) and FeelUnique have 15% off everything with the code MAKEITMAGIC. The following section contains a video with an advertorial for Amazon UK. If it’s a great GWP you’re interested in then may I direct you to the video that I worked on with Amazon? (It contains an ad, just so you’re aware before you watch it!) 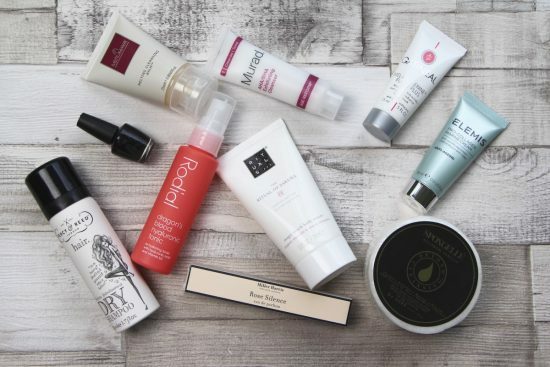 The Luxury Beauty Box is free if you spend £50 or over on beauty products (ones sold and dispatched by Amazon) and has a value of over £100, including products from luxury and niche brands such as Rodial and Merumaya. If you fancy a brilliant way to spend fifty quid on skincare then go for the First Aid Beauty Facial Radiance Pads (£22 here), L’Oreal’s skin-plumping Laser Renew Night Cream-Mask (£11.99 here) and Merumaya’s Melting Cleansing Balm (£16.50 here). You get a little tube of the cleansing balm in the Beauty Box, but – trust me – you’ll want a tube for home and one for travel! 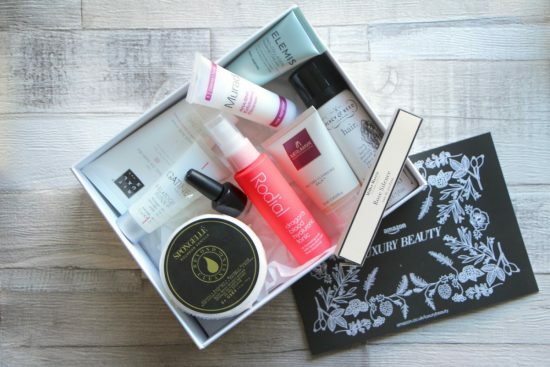 Here’s the video if you fancy seeing all of the contents – the beauty box is online here. 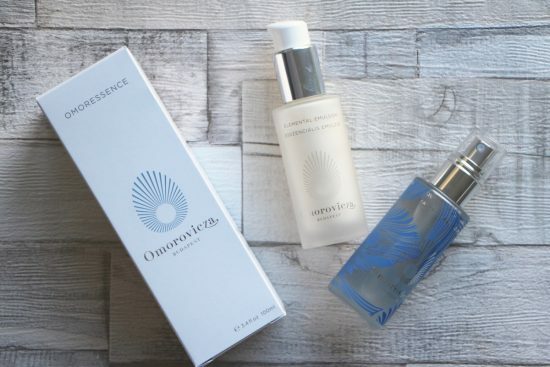 Next in the line-up of great beauty deals, a blanket 30% discount across all Omorovicza products. If ever you were tempted by this brilliant luxury brand then now is the time – prices don’t really get any lower. The discount takes one of my favourite products ever, the Queen of Hungary Mist, down to £33.60 for the large bottle here and the amazing, lightweight hydrator Elemental Emulsion down to a slightly more affordable £63 here. (It should be £90.) You can browse the sumptuous things on Omorovica’s virtual shelves here. 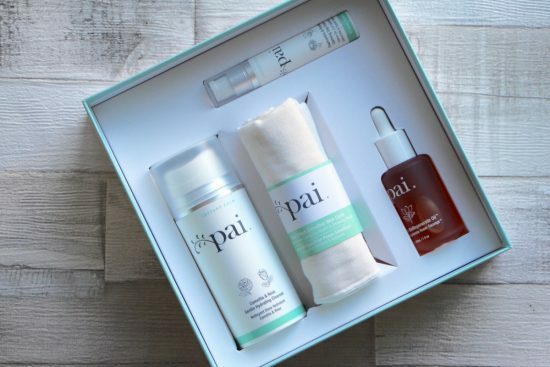 Pai also have a blanket discount, incredibly rare for them so a great time to stock up if you have a few favourites. They’re offering 25% off everything online here – the code is BLACKPAIDAY and will work until tomorrow night. If you’re unfamiliar with the brand and would like to read some reviews then all of my mentions and posts will come up if you click here. All yours for a (much) reduced price of £45. 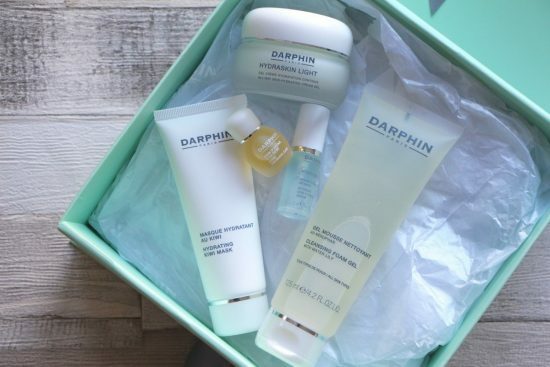 You can find it, while stocks last, at Darphin online here. Though if it’s just the quenching Hydraskin Light Gel Cream moisturiser you’re after then Escentual have it for less than half price this weekend. It’s £17 down from £35 here and you get an extra 10% off if you use the code BLACK10. There are some brilliant bargains at Escentual, actually – Vichy’s amazing Aqualia serum (great for powerful hydration pre-moisturiser) is £11.25 instead of £22.50 here with an extra 10% off if you use the code BLACK10. 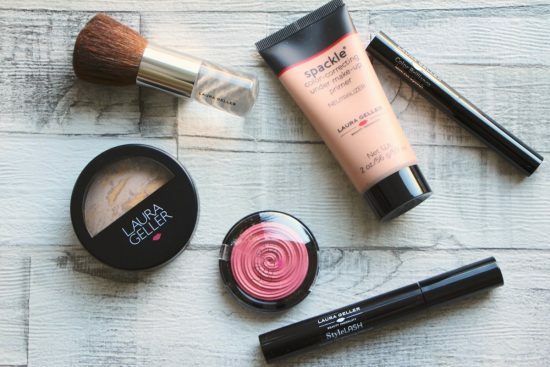 Same code can be applied to the Laura Geller Perfectly Pink collection, pictured above – it’s reduced, quite ridiculously, from £45 to £19.95 here. I’m going to have a good play with these bits and pieces today – the foundation, which I thought was a bronzer, looks very interesting! This would make a wonderful makeup “starter” kit, if you were thinking along the lines of teen gifts.